I have always loved tutoring. 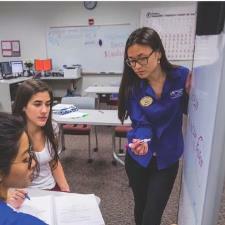 I started tutoring as a Peer-Led Chemistry tutor while working on my bachelor's degree at UF and went on to tutoring for many different labs and private companies for which I was recruited. I am extremely hard working and will work with you to try to achieve the level of understanding needed to master science concepts.